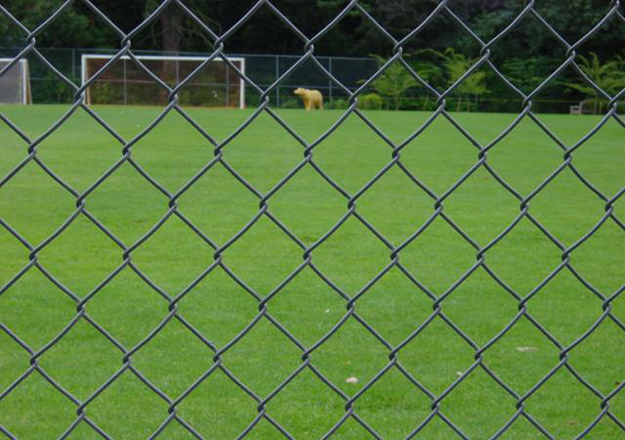 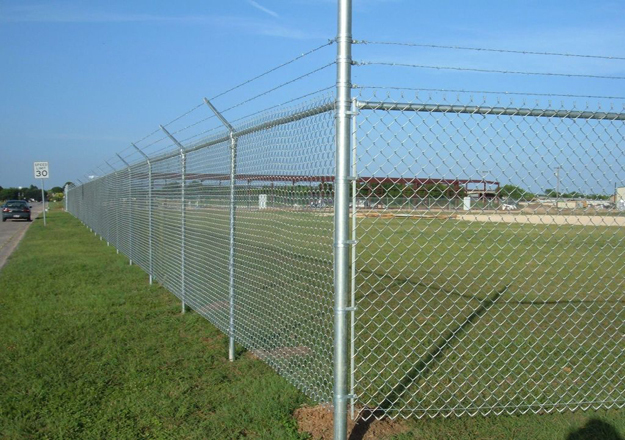 Chain link fencing is made of galvanized steel that can be coated to prevent corrosion from environmental conditions. 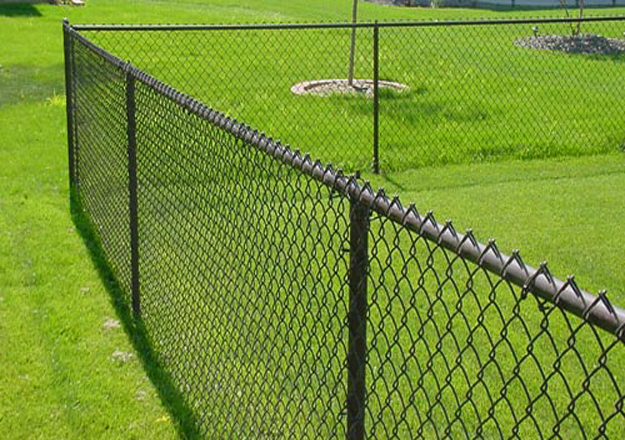 Once your chain link fence is properly installed, there is little to no maintenance needed to keep it looking good for many years. 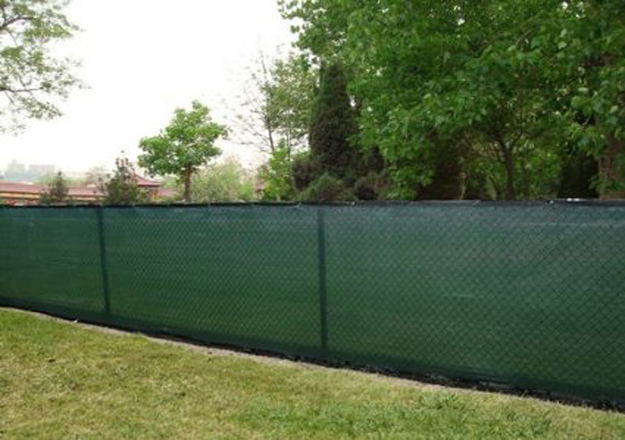 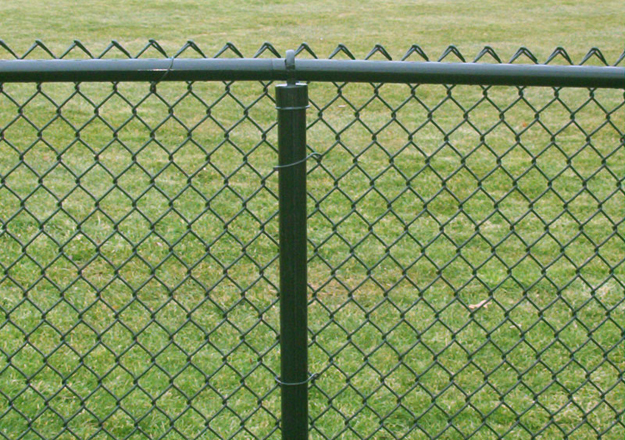 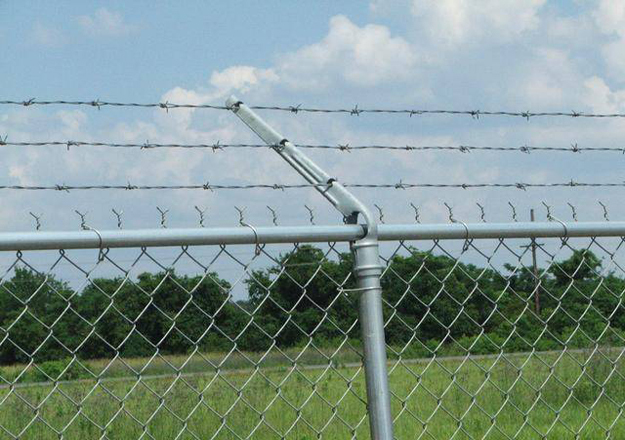 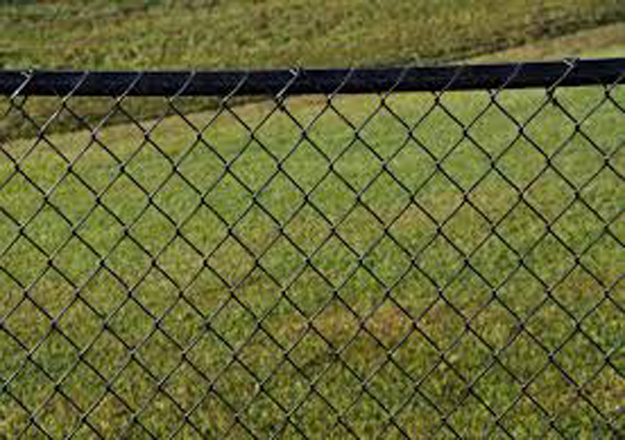 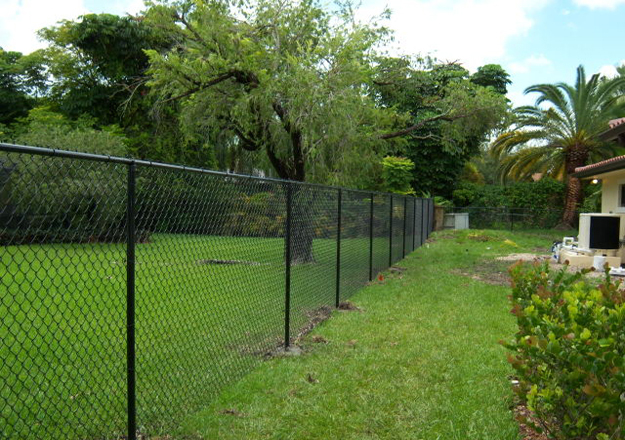 Chain link fences are suitable for a variety of uses, and offer unique advantages that make them a viable choice in both residential and commercial installations.